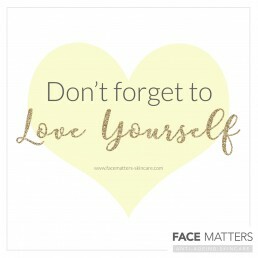 After 20 years in the beauty business, Sally Curson, Creator and Founder of Face Matters Skincare launched her luxurious skincare range in 2012, after being disappointed with the results from other products on the market. The product speaks for itself, but we give a helping hand to ensure it is noticed online. Sally was looking for an all round team that could work closely with her to help grow her presence and build her sales, through social media, email marketing and PR. We work closely with Sally, providing engaging and curated content on her social media accounts, alongside analysis and regular performance reviews. Through great curated content, we were able to enhance her social media presence, grow her audience and drive customers to her website. By great design and content we engage her loyal customers through email marketing to keep them up to date with the latest news. 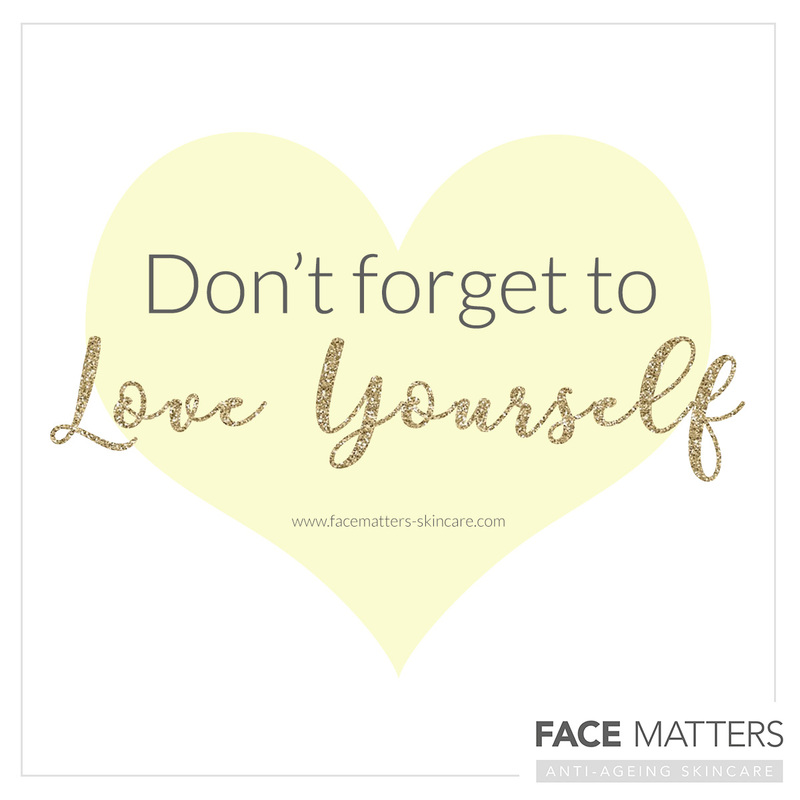 We love working on this account – and we’re proud to have grown the Face Matters following on Social Media very quickly with our content strategy. Take a peek at Sally’s amazing Face Matters products – if your skin needs a boost, these are the products for you!